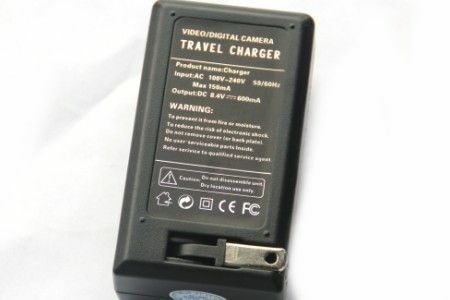 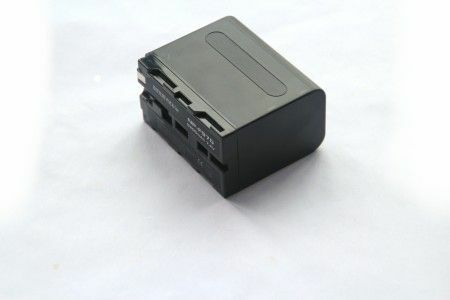 -Suit for Sony F series batteries. 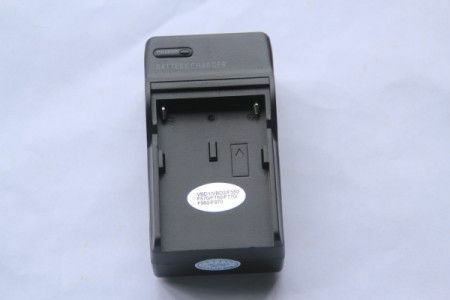 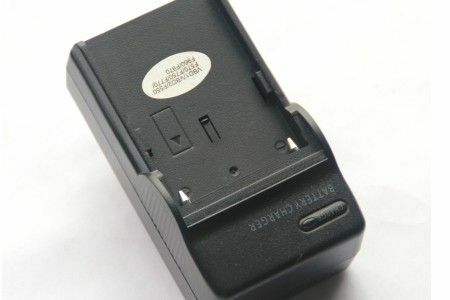 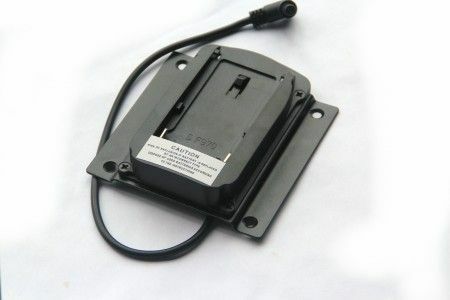 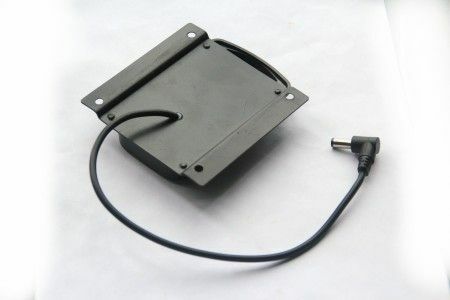 -This battery tray is designed to extend the application scope of your Sony batteries, so you can share the same battery for different electronic devices on field, such as powering the monitor with a Sony battery. 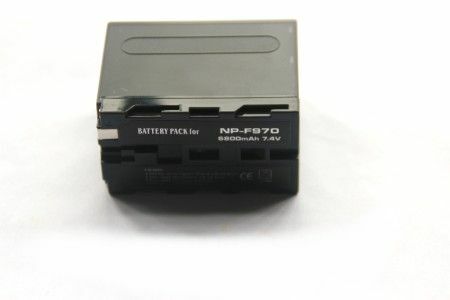 -Suit for Sony F series batteries.